SKU: 47-473-974. Categories: Abalone, Pendants, Silver Sealife. Tag: Abalone large Stingray Pendant. 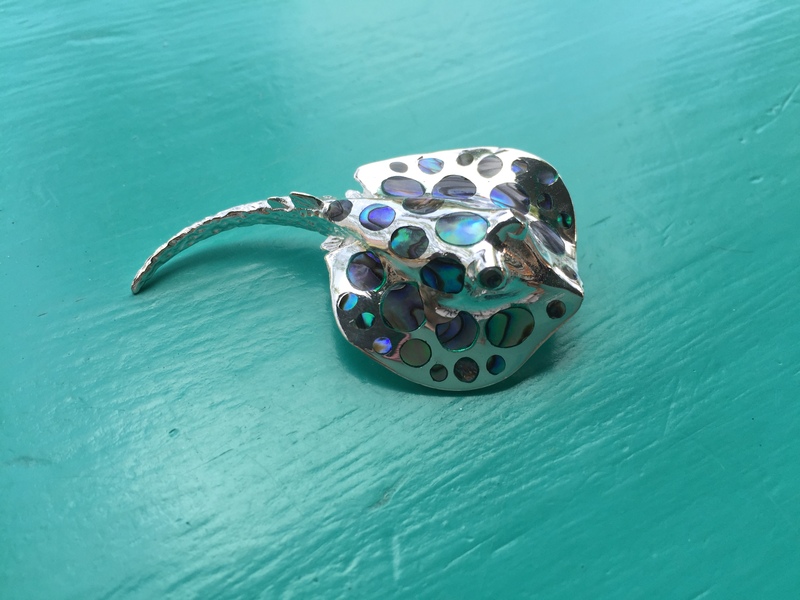 Abalone Large Sterling Silver Stingray Pendant is just amazing! It’s handmade using Sterling Silver, then inlaid with Abalone shell. Abalone shimmers! Its irridescent nature reflects the colours of the ocean when it catches the light. 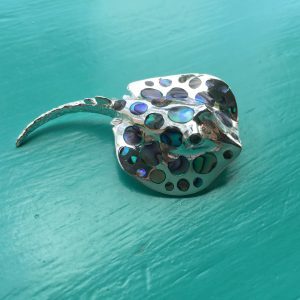 This Abalone Large Sterling Silver Stingray pendant is a heavy piece of Sterling Silver and very unique. 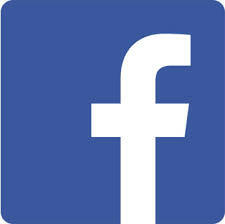 Its sure to be a talking piece for ocean and sealife lovers alike. 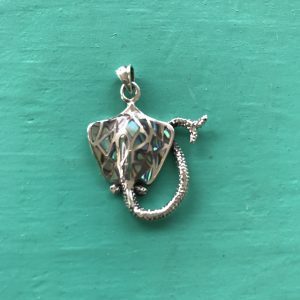 Its very realistic and sits beautifully on a Sterling Silver chain or Choker. 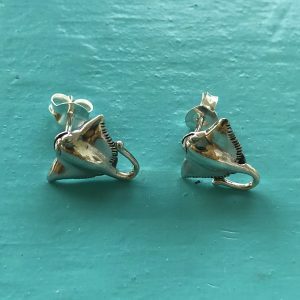 Team it up with a pair of Sterling Silver Stingray Stud earrings for the perfect look. Also available inlaid with Mother of Pearl.